The Rebel Sweetheart. 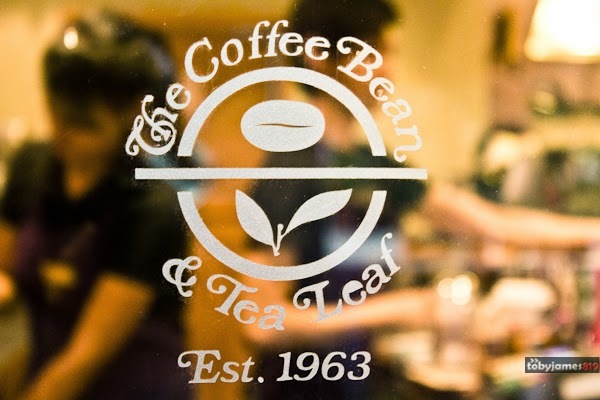 : The Coffee Bean & Tea Leaf® | Creating a Benchmark for Volunteerism and Social Responsibility. 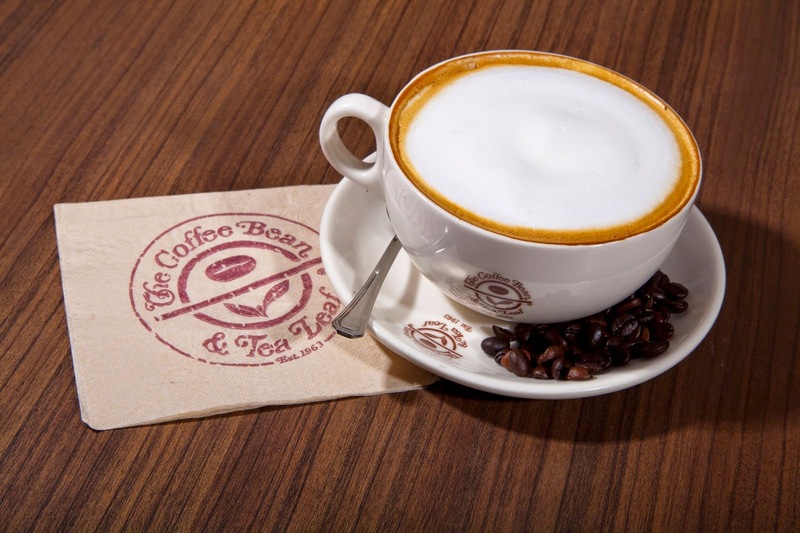 The Coffee Bean & Tea Leaf® | Creating a Benchmark for Volunteerism and Social Responsibility. Customers were asked to collect 12 stamps and choose from any of the 12 advocacies and organizations that The Coffee Bean & Tea Leaf was supporting. These ranged from women’s groups, to children, animals, the environment, indigenous people or those with disabilities and illnesses. Completing all 12 stamps meant the customer could bring home the commemorative notebook that featured artworks from contemporary Filipino artists and proceeds collected went to each customer’s chosen organization. The original artworks featured in the covers of the Commemorative Notebook were also auctioned and were donated to the charities. The entire campaign was such a success that not only was it well received by loyal patrons; it also won numerous awards. In 2012, they continued their efforts with the iBuild campaign, which helped raise sustainable housing solutions for impoverished families. 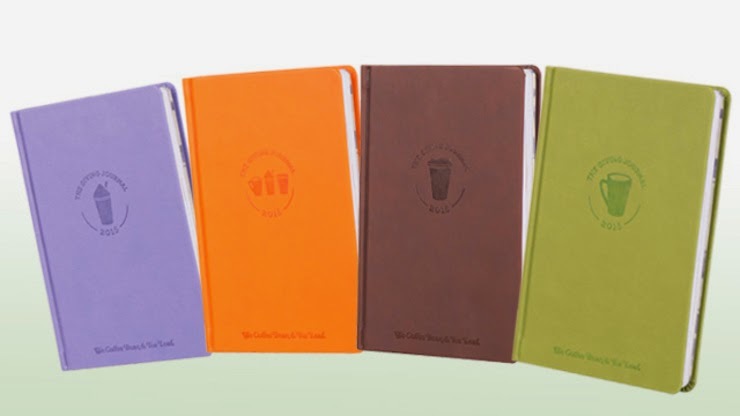 And by 2014, they introduced the Brew Your Best Year campaign, which evolved their efforts into giving back to their loyal patrons by helping them give back to themselves as well. Through this initiative, they hope to help each person in their journey towards becoming the best version of themselves. 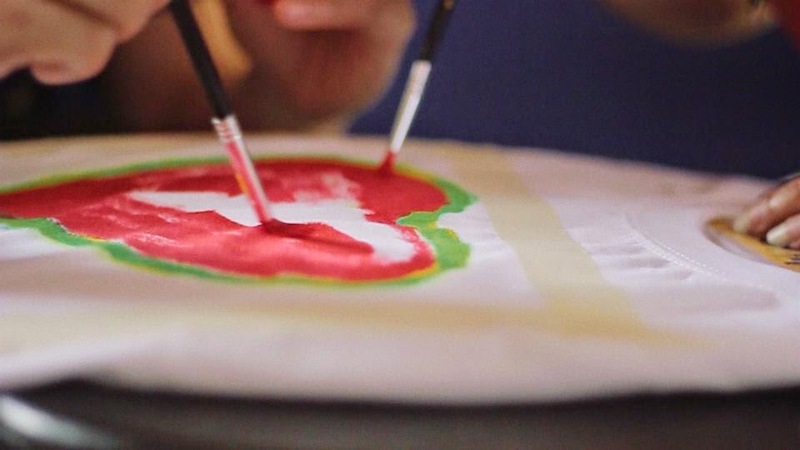 Their efforts through the years prove how a brand can become meaningful in addressing social change. Is it naïve to expect businesses to take on a responsibility as great as this, the way The Coffee Bean & Tea Leaf® did? Not necessarily. Case-in-point, expanding annual efforts to now cover a full year of advocacies. Consistently, The Coffee Bean & Tea Leaf® brings people together to participate in various community outreach events. “We place great effort into putting such events together not only for the sole purpose of helping the community, but also to encourage our own Customers and Team Members to spend meaningful time bringing joy to others in an impactful and sincere way,” explains Nella Lomotan, Engagement Marketing for The Coffee Bean & Tea Leaf®. In fact, last February 14, The Coffee Bean & Tea Leaf® made sure to create an avenue to give love and receive love as they mounted the 'Paint the Town Red this Valentines' event. 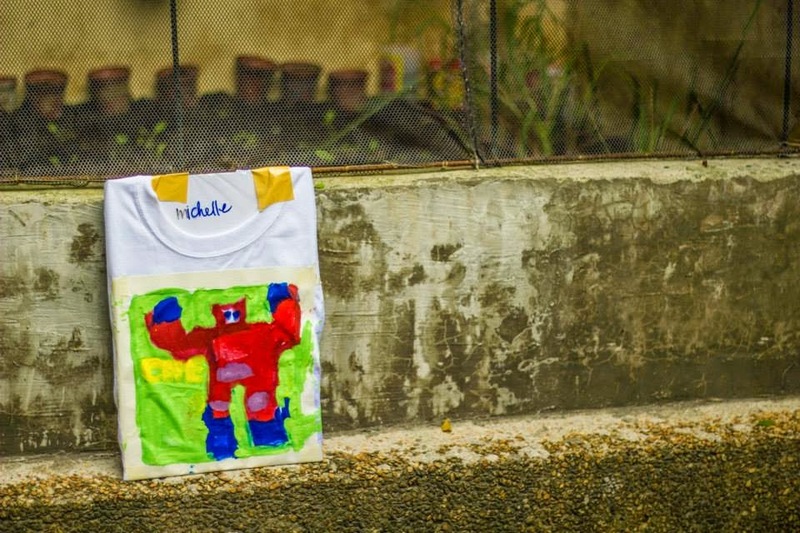 Volunteers spent the day of love giving love to children with disabilities at AIME home via a t-shirt painting activity with the intent of giving kids something that they will always remember. It is so heartening to see that they're not only continuing their charitable efforts, but expanding upon them. I'm really excited about what they're doing! The Caring Cup sounds great. The Coffee Bean & Tea Leaf near us closed a few years ago. I kneep hoping a new one will open in our neighborhood. I just love hearing about companies giving back. This is awesome. This sounds like a wonderful company. I love that they are doing what they can to help others. Anytime I hear about a company giving back to the community it makes me feel all warm inside. It is even more better when you see them supporting children especially those with an illness or disability. I hope they keep it up!!! I like that they bring people together for community outreach. This is really nice! I love to hear stories about companies that give back to the communities. Thanks for sharing. The CoffeeBean & Tea Leaf sounds like a great company. Companies giving back to the community is truly a wonderful thing. I hope this would be started again so that it can be so helpful.